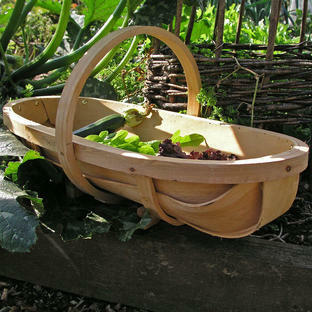 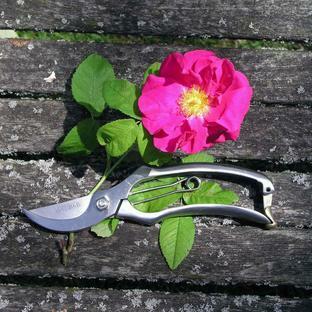 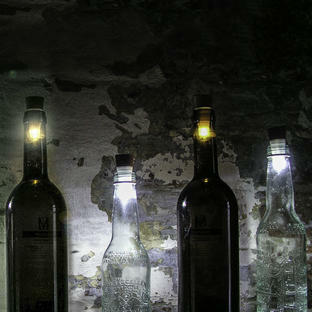 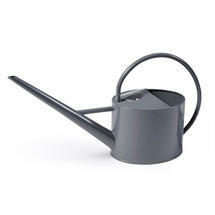 Perfect for the indoor gardener, or for a small city garden. 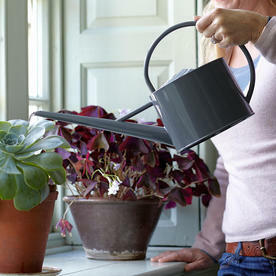 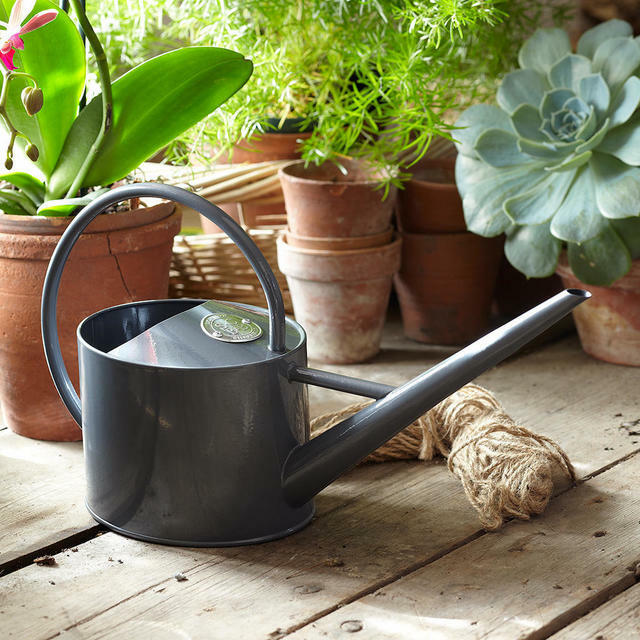 Made from steel, with a soft grey powder coated finish, this gorgeous small watering can delivers water to precisely where it's needed, by allowing you to poke the spout in amongst the plants. The narrow ended spout helps with precision watering. The can holds 1.7 litres of water.